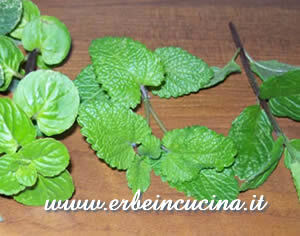 Lemon balm (Melissa officinalis) leaves have a delicate flavour, similar to lemon and mint. 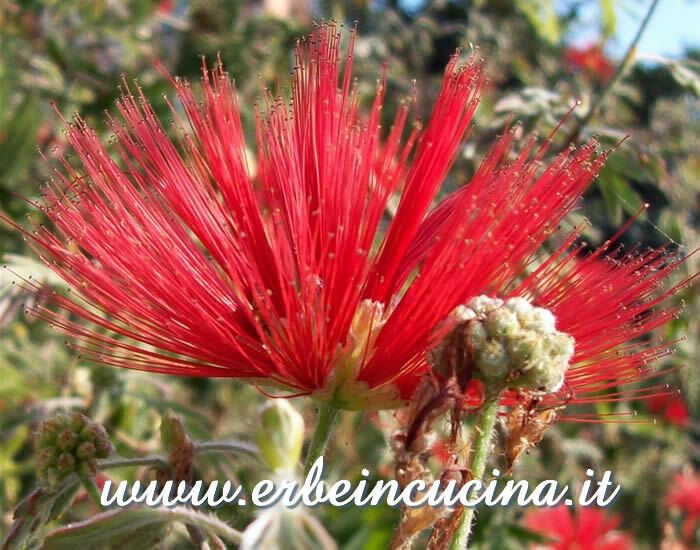 They are used for teas, ice-creams, jellys but also salads and soups, aromatic oils and vinegars. Lemon Balm can be used with other aromatich herbs, like mint or pennyroyal, or fresh coriander. 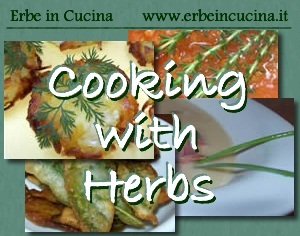 It can be included among the French fines herbes, an herb mixture that can be uses with eggs and cheese, quiches and salads. 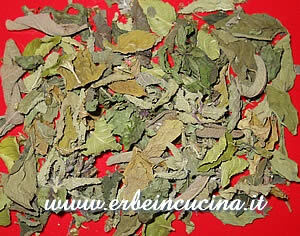 Lemon balm can be dried and added to teas and other herbs mixtures. 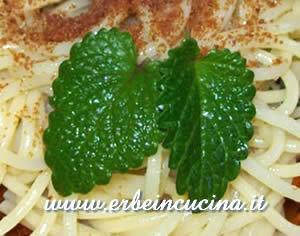 Lemon balm can be also added to herbs blends like the Middle Eastern Aromatic Mixture and the Asian Aromatic Mixture. 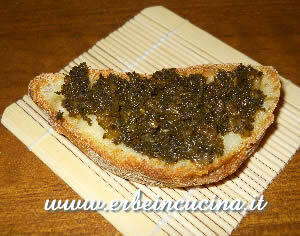 Lemon balm can be added to jams: just mince the leaves and add them halfway through cooking. It will add a citrus aftertaste to apple, strawberries and figs jams. See also: Lemon Balm Jam. Prepare a balm scented homemade yogurt following the recipe: balm and mint yogurt. 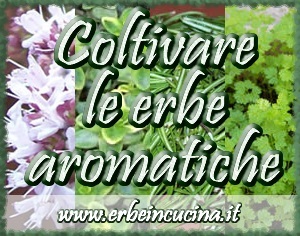 All lemon balm recipes on Erbe in Cucina (Cooking with herbs). grazie x davvero dei vostri consigli , xchè a casa ho anche io questa piata , ma non ne conoscevo le sue virtù , grazie . Ringrazio davvero tanto per i preziosi suggerimenti. La melissa aggiunta nelle confetture dovrebbe essere una vera delizia da provare quanto prima.